A robber put a gun to Ryan Lochte's head on Sunday demanding money as he drove home from an Olympic party, the star US swimmer told NBC television. Lochte said he and US teammates Gunnar Bentz, Jack Conger and Jimmy Feigen were in a taxi that was pulled over by robbers posing as armed police. 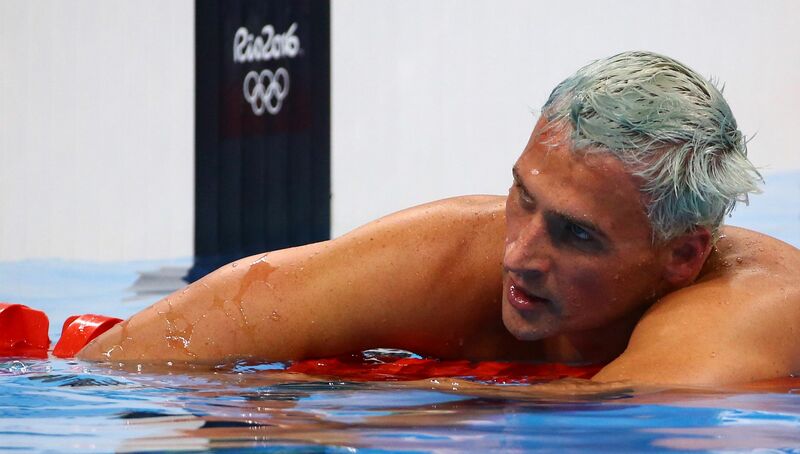 When he ignored an order to get down on the ground, "the guy pulled out his gun, he cocked it, put it to my forehead and he said 'Get down'," Lochte told the US channel. 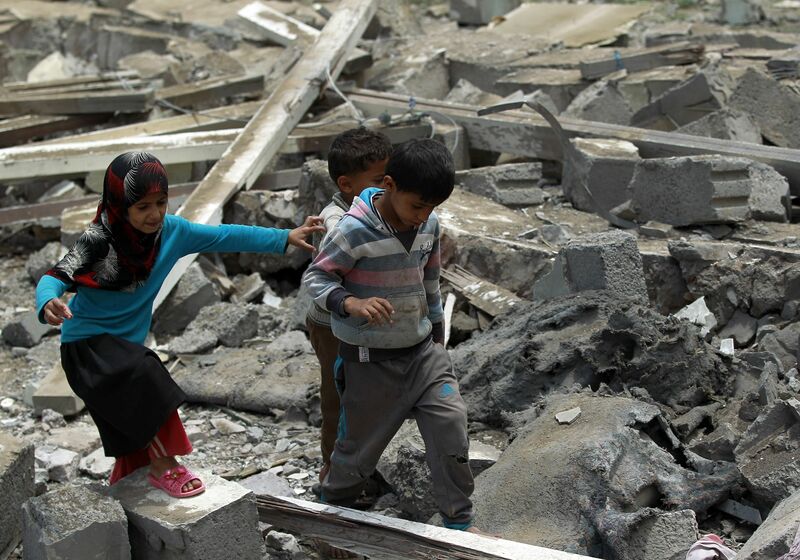 The Saudi-led coalition Sunday denied targeting a Yemeni school in air strikes that killed 10 children, instead saying it bombed a camp at which Iran-backed rebels train underage soldiers. Doctors Without Borders, a Paris-based relief agency also known as MSF, said the children were killed Saturday in coalition raids on a school in Haydan, a town in rebel-held Saada province. The coalition of Arab states has been battling the Huthi rebels since 2015 after the insurgents seized Sanaa before expanding to other parts of the country. 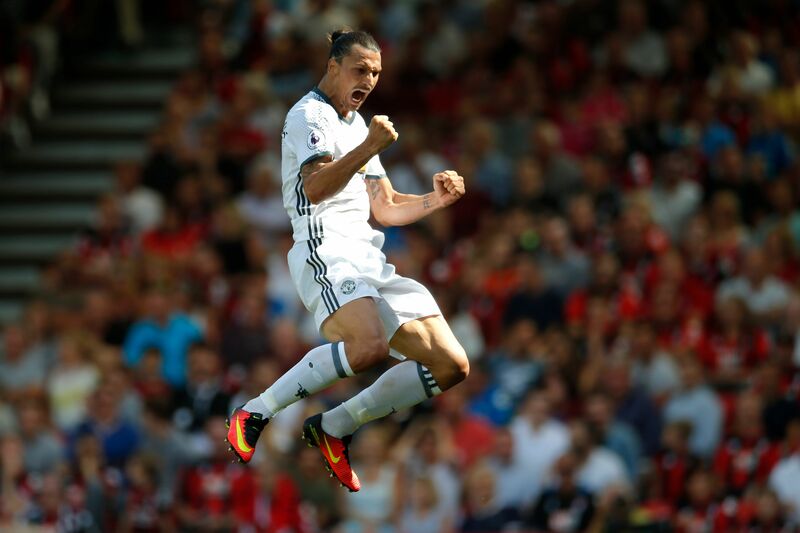 Zlatan Ibrahimovic scored as Manchester United defeated Bournemouth 3-1 in Jose Mourinho's first Premier League game as manager on Sunday, while Liverpool edged Arsenal in a 4-3 thriller. Juan Mata and captain Wayne Rooney were also on target at Bournemouth as United recorded a straightforward win that left them top of the table after the season's opening weekend. Philippe Coutinho scored twice as Liverpool recovered from falling behind to Theo Walcott's goal at the Emirates Stadium, with Adam Lallana and Sadio Mane also on target for Jurgen Klopp's men. 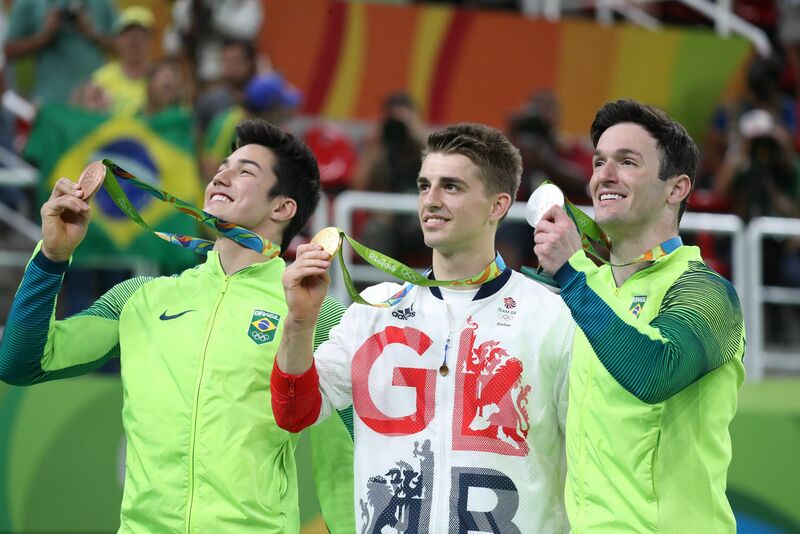 Max Whitlock ended Britain's 120-year wait for an Olympic gymnastics gold medal by upstaging two-time world champion Kenzo Shirai to win the men's floor exercise title on Sunday. Whitlock produced a series of gravity-defying tumbles to win gold with a score of 15.633, while Brazilian Diego Hypolito burst into tears of joy as he claimed silver, delighting the partisan crowd and making up for his flops at the last two Games. There was more happiness for the home fans as Arthur Mariano picked up the bronze. 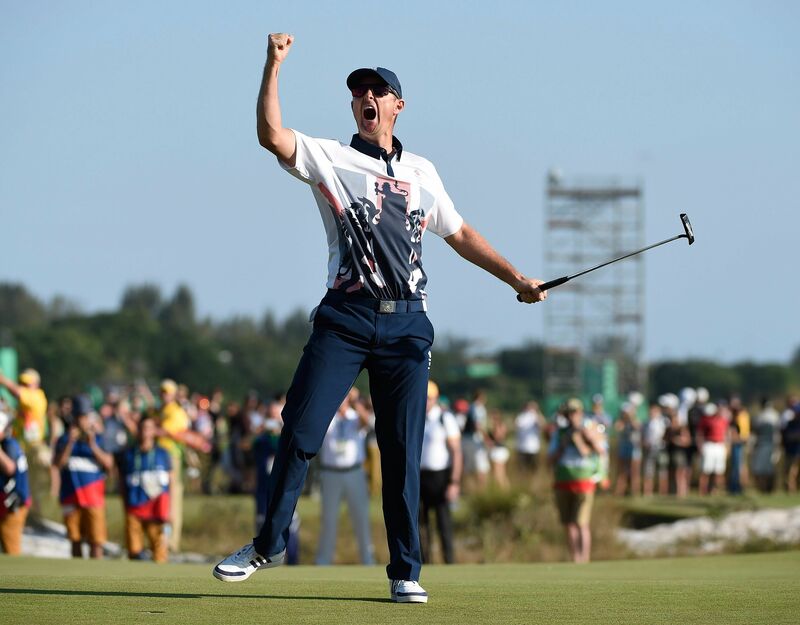 Britain's Justin Rose outduelled Sweden's Henrik Stenson in a tension-packed final-round thriller Sunday to win the first Olympic golf gold medal in 112 years at the Rio Games men's tournament. Rose pitched the ball 18 inches from the cup on the par-5 18th hole and sank the birdie putt to win gold, completing a four-under par 67 final round to finish 72 holes on 16-under 268. "Oh my God. That felt better than anything I've ever won. It was the best tournament I've ever done," Rose said.